@matthewmagellan I feel for you, man. Beer soothes the pain. Accidentally watching a sportsball match this evening. People are clapping at the TV. I'm scared and confused. @BryantWeathers dude, awesome! Looks like Mr. Invincible got on there as well, if I’m not mistaken. @lynndro yay adulthood! Let’s go sip some reasonably-priced tea and chat about the latest soap while trying not to think of savings funds. Today I got owned by two composer-managed dependencies with identical namespaces. Lesson: md5 ALL the things! 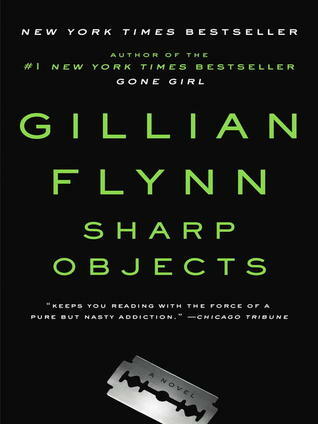 Read Sharp Objects by Gillian Flynn.